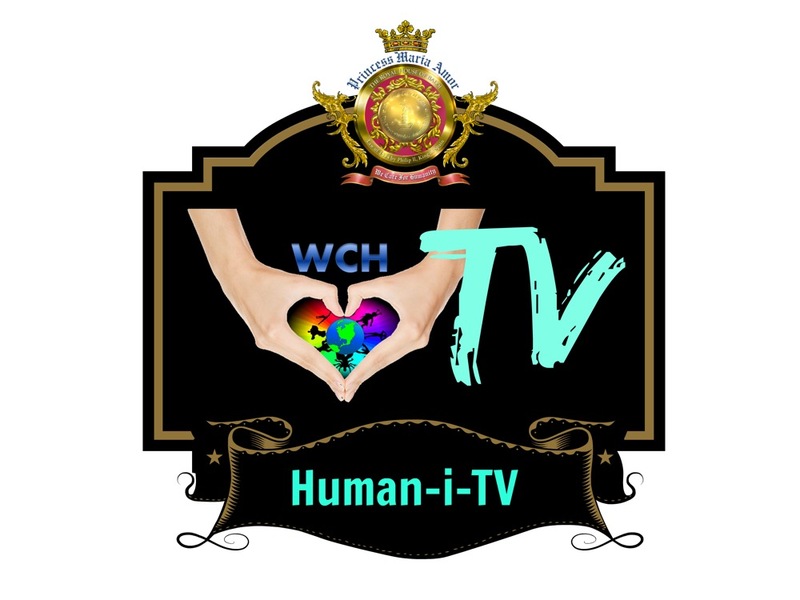 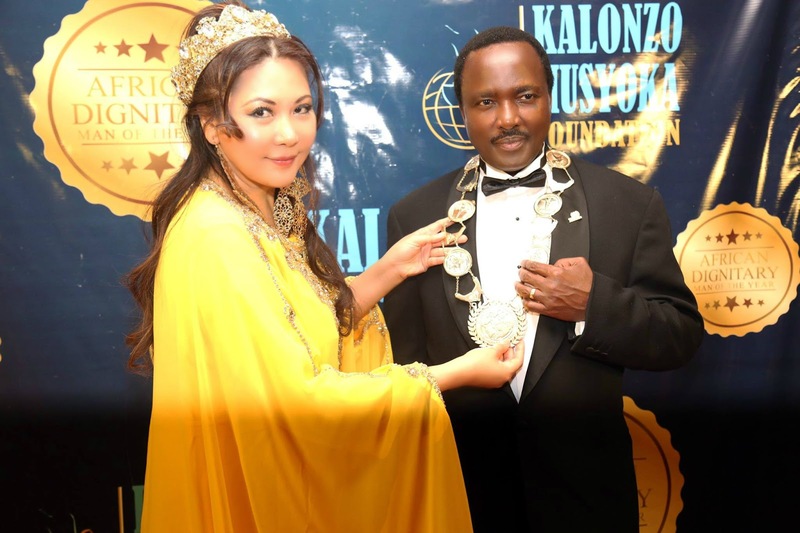 Two months ago, Kenyan Immediate Former Vice President, His Excellency Dr. Stephen Kalonzo Musyoka was summoned to the United Nations, New York to receive humanitarian award from We Care for Humanity(WCH) in collaboration with the Permanent Mission of Benin to the United Nations. 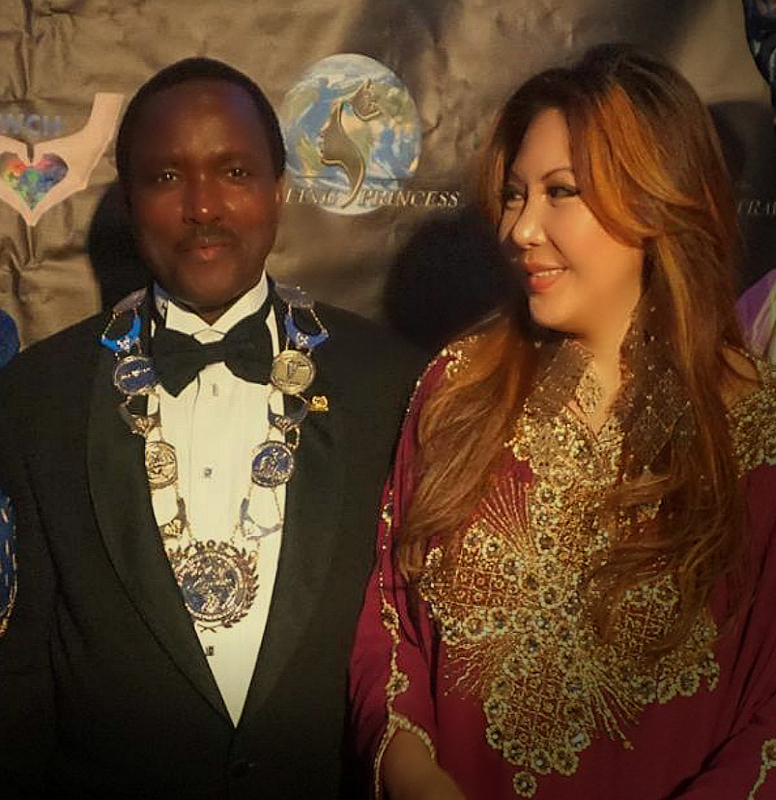 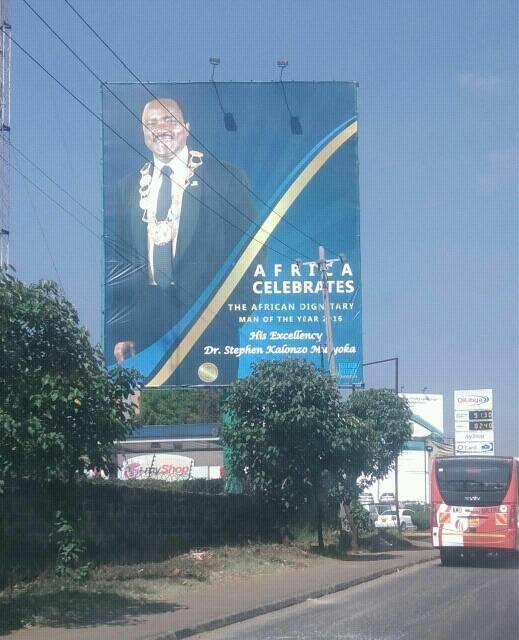 The award, "Africa’s Dignitary Man of the Year" under the platform, the Global Officials of Dignitary(G.O.D.) 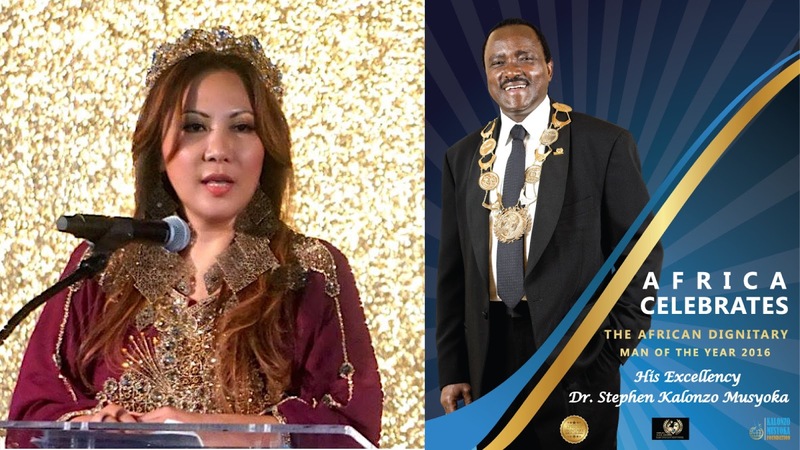 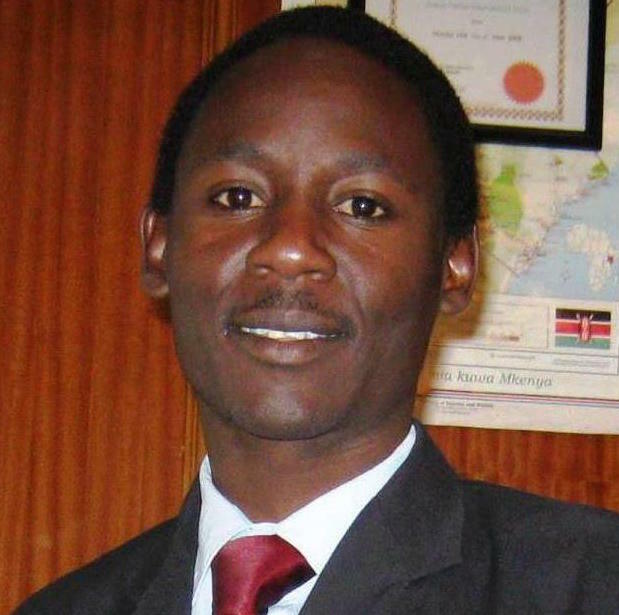 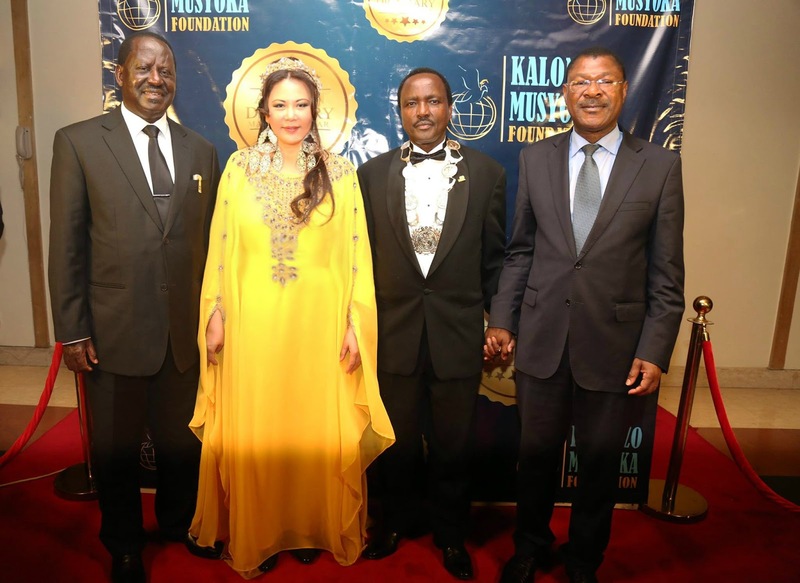 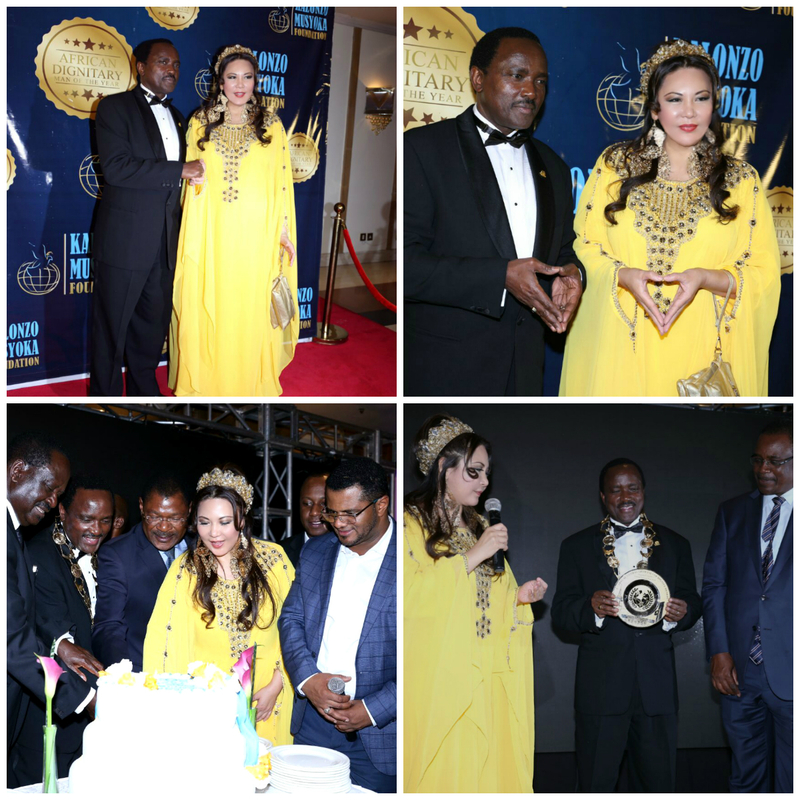 Awards was conferred to Kalonzo on the basis of his unequivocal contribution to humanity through his organization the Kalonzo Musyoka Foundation. 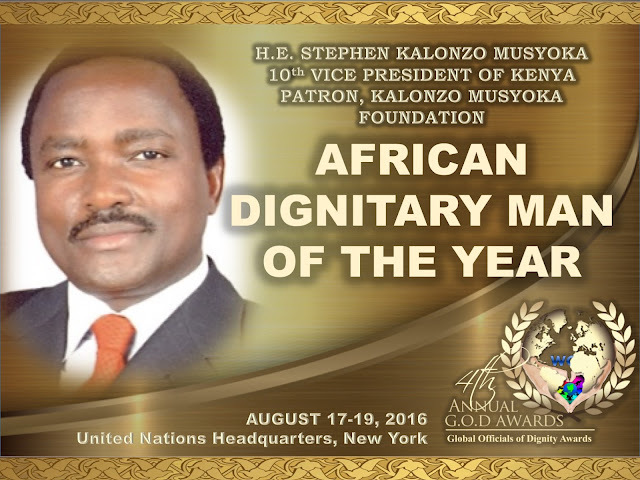 Previous title holder of the award in 2015 was Zambia’s founding President, His Excellency Kenneth David Kaunda.